Saks — Get $50 OFF every $200 you spend*, when you shop select full-price items with code HAPPYSAKS, ends 4/19. Ciate Cosmic Glitter Storm Lipstick ($22.00 for 0.12 oz.) 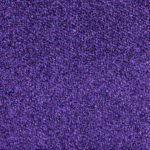 is a medium lavender with subtle, warm undertones and cooler blue-to-violet shifting sparkle and micro-glitter. 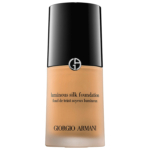 The texture of this one was more noticeable as I applied it, though less noticeable once on, but still felt emollient, lightly creamy, and glided across my lips without tugging. 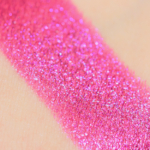 It did not apply as evenly as other shades in the range, as the glitter/sparkle clumped up in places. I think it looked “better” in person as it was sparkly and shiny enough that the imperfections were camouflaged (see the angled lip swatch). It wore well for five hours and was lightly hydrating over time. 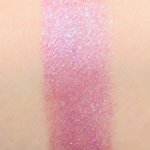 Too Faced Unicorn Tears (LE, $22.00) is less shimmery, lighter (85% similar). 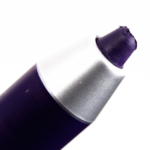 Bite Beauty Grape Glaze (P, $24.00) is darker (85% similar). 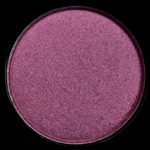 Urban Decay Asphyxia (P, $18.00) is more shimmery, darker, warmer (85% similar). MAC Florabundi (LE, $18.50) is warmer (85% similar). 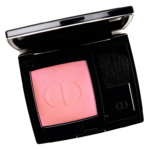 Dior Rose Caprice (475) (P, $35.00) is less shimmery (85% similar). Bite Beauty Opal (LE, $26.00) is less shimmery, lighter, cooler (85% similar). 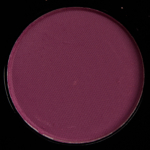 MAC Royal Hour (LE, $18.50) is darker (80% similar). 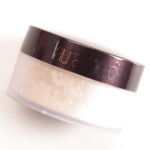 The formula is supposed to have a "full-color base" with "star-like pigments" that give "three-dimensional shine and shimmer." 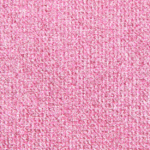 The pigmentation ranged from medium to opaque, depending on the shade, though I'd say most were fairly pigmented. The consistency was lightweight, creamy without being heavy or thick, and the color went on fairly evenly. In general, I felt like they could have applied a bit more evenly overall but the high-shine, sparkly/metallic finish often camouflaged imperfections in the application when seen at a normal viewing distance. 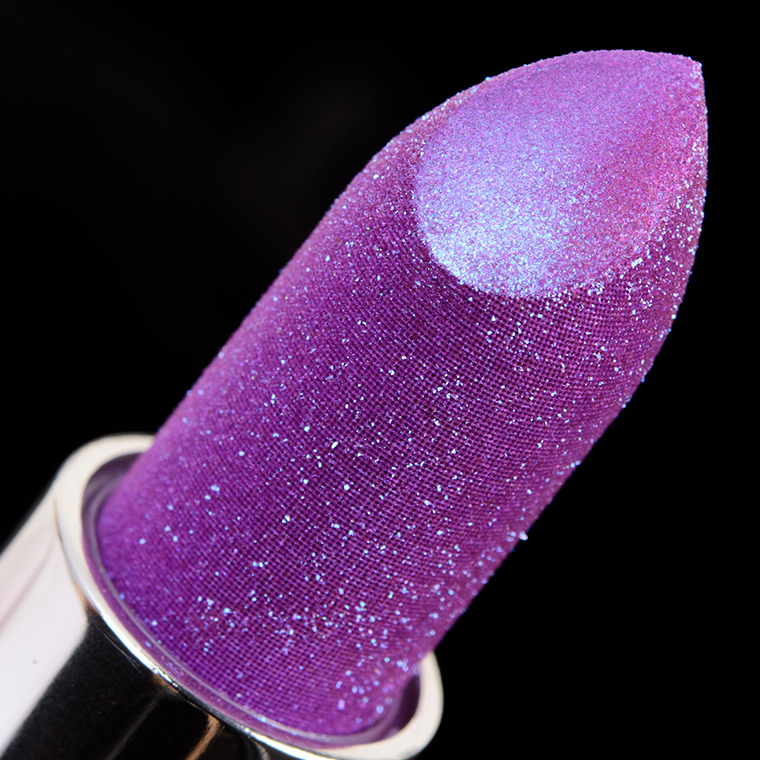 I could feel the glittery texture in two shades as I applied--Cosmic and Elektra--but the other shades were very smooth and cream-like; even with Cosmic and Elektra, it was just "this is a glittery lipstick" in level of feel, by no means rough or painful to use! They lasted between four and six hours and were lightly hydrating over time. 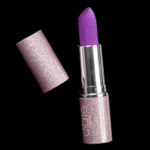 Browse all of our Ciate Glitter Storm Lipstick swatches. 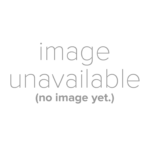 Polybutene, Caprylic/Capric Triglyceride, Calcium Sodium Borosilicate, Polyethylene, Silica, Microcrystalline Wax, Mica, Dipentaerythrityl Hexahydroxystearate, Octyldodecanol, Alumina, Disteardimonium Hectorite, Tin Oxide, Alcohol, Dicalcium Phosphate, Ethyl Vanillin, Pentaerythrityl Tetra-Di-t-Butyl Hydroxyhydrocinnamate, Water, Calcium Aluminum Borosilicate, Synthetic Fluorphlogopite, BHT, Perfluorononyl Dimethicone/Methicone/Amodimethicone Crosspolymer, Titanium Dioxide (Ci 77891), Iron Oxides (Ci 77491), Red 28 Lake (Ci 45410), Blue 1 Lake (Ci 42090), Red 7 Lake (Ci 15850), Yellow 5 Lake (Ci 19140), Carmine (Ci 75470). 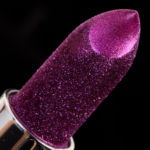 Ciate Elektra Glitter Storm Lipstick ($22.00 for 0.12 oz.) 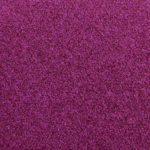 is a rich, medium-dark purple with strong, warm undertones and flecks of lighter and more mid-tone violet sparkle and glitter. It had good color coverage, though it wasn’t quite opaque, in a single layer. 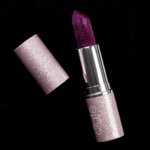 The lipstick had a smooth, lightly creamy texture that was emollient and easy to apply without tugging but didn’t feel too slippery when worn. It stayed on nicely for six hours, left a faint stain behind, and was lightly moisturizing while worn. 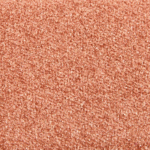 Too Faced Pixie Stick (LE, $22.00) is more shimmery, darker (90% similar). 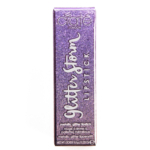 Bite Beauty Grape Glaze (P, $24.00) is lighter (90% similar). Urban Decay Plague (P, $18.00) is more shimmery, darker (90% similar). 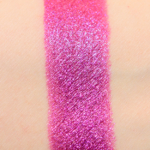 Sephora Cosmic Purple (105) (P, $14.00) is lighter, warmer, less glossy (85% similar). 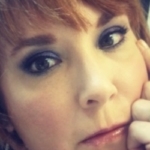 Urban Decay Mad (PiP, $18.00) is more shimmery, more muted, less glossy (85% similar). 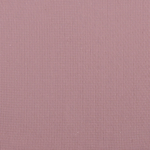 Milani Raving Matte (08) (LE, $8.99) is less shimmery, darker, less glossy (85% similar). 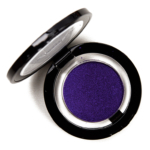 Urban Decay Mad Hatter (LE, $18.00) is lighter (85% similar). 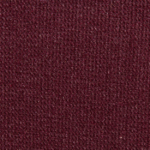 Pretty Vulgar Made with Mischief (P, $24.00) is darker, warmer (80% similar). 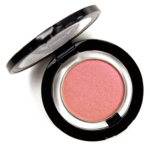 Urban Decay Heartache (P, $18.00) is lighter, warmer (80% similar). Polybutene, Caprylic/Capric Triglyceride, Calcium Sodium Borosilicate, Polyethylene, Silica, Microcrystalline Wax, Dipentaerythrityl Hexahydroxystearate, Octyldodecanol, Dicalcium Phosphate, Disteardimonium Hectorite, Tin Oxide, Ethyl Vanillin, Alcohol, Pentaerythrityl Tetra-Di-t-Butyl Hydroxyhydrocinnamate, Water, Calcium Aluminum Borosilicate, Mica, Synthetic Fluorphlogopite, BHT, Alumina, Titanium Dioxide (Ci 77891), Iron Oxides (Ci 77491), Red 7 Lake (Ci 15850), Blue 1 Lake (Ci 42090), Red 28 Lake (Ci 45410), Carmine (Ci 75470). 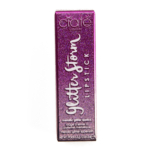 Ciate Glitter Storm Lipstick $22.00/0.12 OZ. 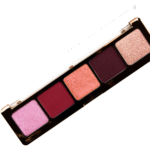 When you purchase through our links above, you help support Temptalia. Thank You! You saved me from buying Cosmic as that was the one I had my eye on. Thank you! Do you think it would make a nice topper to lipstick? Against all odds, I do still like it – the finish is really sparkly/metallic and intense. It just looks absolutely horrible in the close-up photos, LOL. So yeah, I definitely think it could be quite pretty layered on top of something else – definitely more oomph than a gloss in a similar color (in general). Nice-—-ish. 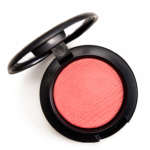 Make me think of Nars Blissful. 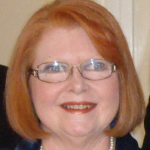 The Ciate spring lips are decent enough, but the palette, oy! When it’s centerpiece of a collection, really ought to be the best piece. (? Not sure that these are Jessica Rabbit.). Actually, i’ve had pretty good luck with Ciate, and they’re still on my radar. I really love seeing your pictures of these lipsticks! No one else gets as zoomed in, and you can see how they somehow manufactured a way of implanting these sparkles in a lattice over the outside of the bullet. It’s awesome and beautiful! Not something you could notice in just a video or average distance shot. Too bad that Cosmic didn’t follow suit. Not that it’s terrible either. I’m always drawn to colors like Cosmic even if they’re not flattering on me. I always have to layer them either over a berry or plum lippie or put some clear gloss over it by itself. 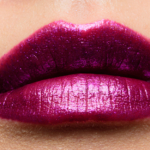 Elektra is a stunning shade for all the purple lipstick lovers. I think cosmic is quite pretty, too. I have dupes, but none are as glittery.